After Smog quest speak with Omar Non, then with Henderson, you will have access to missions. There is no level requierements or other requirements to take those missions, but you need piece of dark orb for doing the last one. Low level dinoz can get second sphere as well but you will need to group them with strong dinoz. I have some tasks for you, dinoz master! Go to the Waikiki Island, kill 2 dark smogs (the movement counts) (3 turns + 2? turns). Go to Bao Bob’s House, kill 4 dark smogs (3 + 4?). Go to the Coral Mines, kill 3 dark smogs (3 + 4?). Go to the Neerhel Paths, dig (no shovel needed) (12 turns). Go the the Forges of the Big All-Hot, talk with the Smith (10 turns). Go to Kultz’Workshop, talk with him. (9 via dinotown). Go the the Laboratory, repair. (4). Go to the Coral Mines, kill 2 Spaghettis (2 + 2?). Go to the Precipitous Hills, kill X Spaghettis (6 + 2?). Go to the Villa, kill more Spaghettis (4 + 2?). Go to the Iceberg, kill the Spaghetti chief with his colleagues (can be a tough fight) (7 + 1). 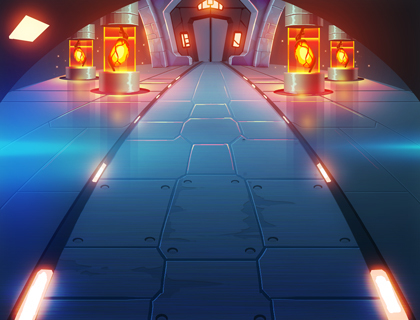 you will need to do again the labyrinth under laboratory and fight again the Giant Mechanical Arm, hard fight ~150 xp/dino. Go to ??? (Dark World). ??? can you do it with 1 dinoz that has dark orb accompanied by dinoz that can enter the dark world via golum missions (you can enter the dark world while doing golum missions by talking to him). He can use Aqueous clone and Focus. Has multiattacks. Immune to 4 of 5 elements (like the Tower Guardian). Immune to poison from fetid breath. Has perception.